SUNNYVALE, Calif., Aug. 17, 2015—Trimble announced today the launch of Trimble® VRS Now™ correction service in Georgia. The commercial subscription service provides surveyors, civil engineers, and geospatial professionals in the region with instant access to Real-time Kinematic (RTK) Global Navigation Satellite System (GNSS) corrections without the need for a base station. Using both the GPS and GLONASS constellations, the Trimble service delivers centimeter-level RTK corrections customized for each GNSS receiver’s location anywhere in the network via cellular communications. The Trimble VRS Now service supplies accurate, reliable and easy-to-use GNSS positioning for a variety of applications including surveying, urban planning, urban and rural construction, environmental monitoring, resource and territory management, disaster prevention and relief, and scientific research. Service in Georgia is a continuation of Trimble’s focus on providing solutions that enable customers to increase productivity by simplifying access to high-precision positioning around the world. Similar VRS Now services are operating in Illinois, Indiana, Iowa, Nebraska, Colorado, Florida, Alabama, Mississippi, Texas, Oregon, New Mexico and parts of Europe and Australia. Trimble VRS Now offers instant access to centimeter-level positioning tailored to the users’ geographic location; the service is always on wherever and whenever they need it within the network coverage area. 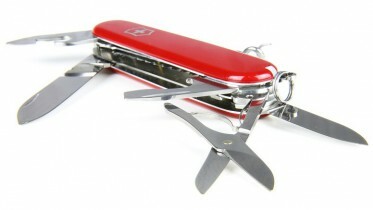 With no base station or setup required, it is cost effective, efficient and simple to use. VRS Now provides positioning professionals with instant access to Real-Time Kinematic (RTK) and Post-Processing (PP) corrections utilizing a network of permanent (fixed) continuously operating reference stations (CORS). Trimble VRS Now can deliver an initialization time of less than 1 minute, enabling work to begin quickly. Professional management and monitoring 24/7 by a global operations team provides peak performance and high reliability. Coverage is now available throughout the majority of Georgia, with a state-wide network expected to be complete by the end of third quarter of 2015. 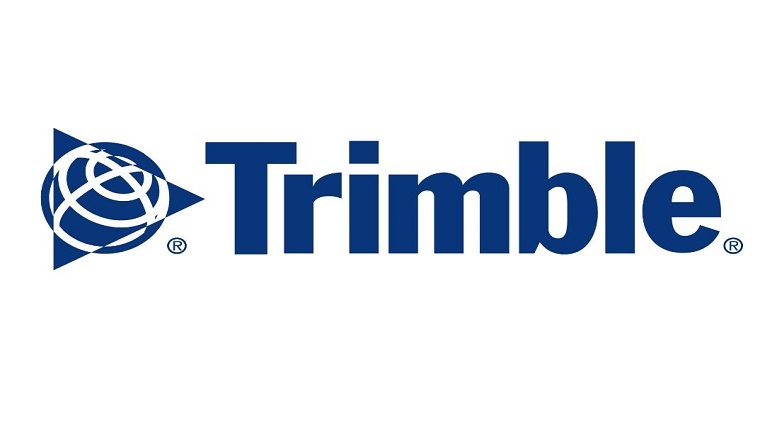 Subscriptions are available now through Trimble’s Authorized Business Partners or Trimble’s online store at: tpsstore.trimble.com. To learn more, go to: www.trimble.com/positioning-services. Be the first to comment on "Trimble Launches VRS Now Service in Georgia"